Looking for protection against heart disease? One way would be to replace dairy fat with polyunsaturated fat (PUFA). Dairy fat may not be as harmful as it has typically been portrayed over the past 30 years, but it certainly isn’t going to offer protection against cardiovascular disease (CVD). Americans strived to reduce their intake of fat and saturated fat beginning in the 1980s, as recommended by health authorities. 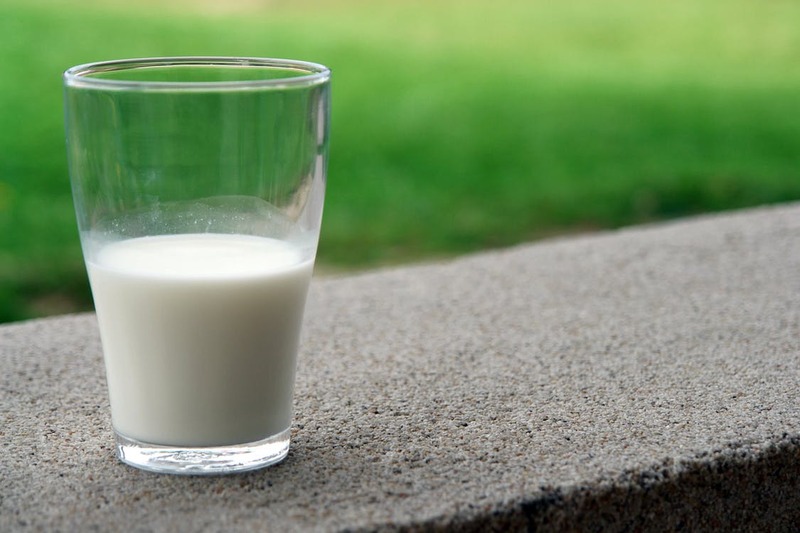 Many consumers switched from whole milk, which is high in saturated fat, to skim milk, which is essentially fat free. Turns out a much better move would have been to replace whole milk with full-fat soymilk, which is rich in PUFA. Doing so, according to the results of a huge analysis of three U.S. cohorts, would have markedly reduced risk of CVD. The analysis included 222,234 men and women who were participants in one of three prospective studies: the Health Professional Follow-Up Study, the Nurses’ Health Study or the Nurses’ Health Study I.1 During the 20 to 32 years the participants were followed, there were 8974 fatal or non-fatal heart attacks and 5841 strokes. Dietary intake was assessed every 4 years via a food frequency questionnaire. The results showed that when 5% of energy from dairy fat was replaced by a similar amount of calories from refined carbohydrate and added sugars, neither risk of stroke nor heart disease was affected. However, when omega-6 PUFA replaced dairy fat, heart disease and stroke risk were reduced by 25% and 24%, respectively. When carbohydrate from whole grain replaced dairy fat, heart disease and stroke risk were also reduced. It’s notable that this analysis also found that although both alpha-linolenic acid (the essential omega-3 fatty acid) and marine omega-3 fats were protective against CVD when replacing dairy fat, the former was actually more protective than the latter. Soyfoods are some of the few good plant sources of both omega-6 PUFA and alpha-linolenic acid. Increasingly, dietary guidelines emphasize focusing on foods and dietary patterns rather than on specific nutrients. Either way you look at it, soyfoods warrant inclusion in healthy dietary patterns. Chen M, Li Y, Sun Q, et al. Dairy fat and risk of cardiovascular disease in 3 cohorts of US adults. Am J Clin Nutr. 2016;104:1209-17.
de Goede J, Geleijnse JM, Ding EL, Soedamah-Muthu SS. Effect of cheese consumption on blood lipids: a systematic review and meta-analysis of randomized controlled trials. Nutr Rev. 2015;73:259-75. Meredith L, Liebman M, Graves K. Alterations in plasma lipid levels resulting from tofu and cheese consumption in adult women. J Am Coll Nutr. 1989;8:573-9.